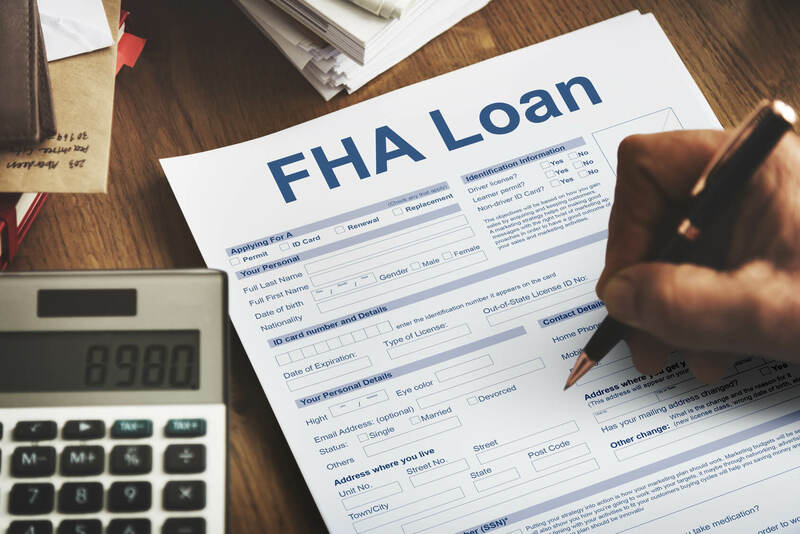 The Federal Housing Administration (FHA) loans are a popular mortgage option for first-time home buyers. As many as two out of five home purchases are made using an FHA loan every year. The flexible qualifying requirements of these loans make them popular among first time buyers. Compared to a traditional mortgage it is usually easier to get approved for FHA loans. If you have a low credit score, an FHA loan is probably your best option. With a credit score of 500, you might qualify for a 10 percent down payment. If your FICO score is 580, you can expect to qualify with a down payment of just 3.5% with FHA.